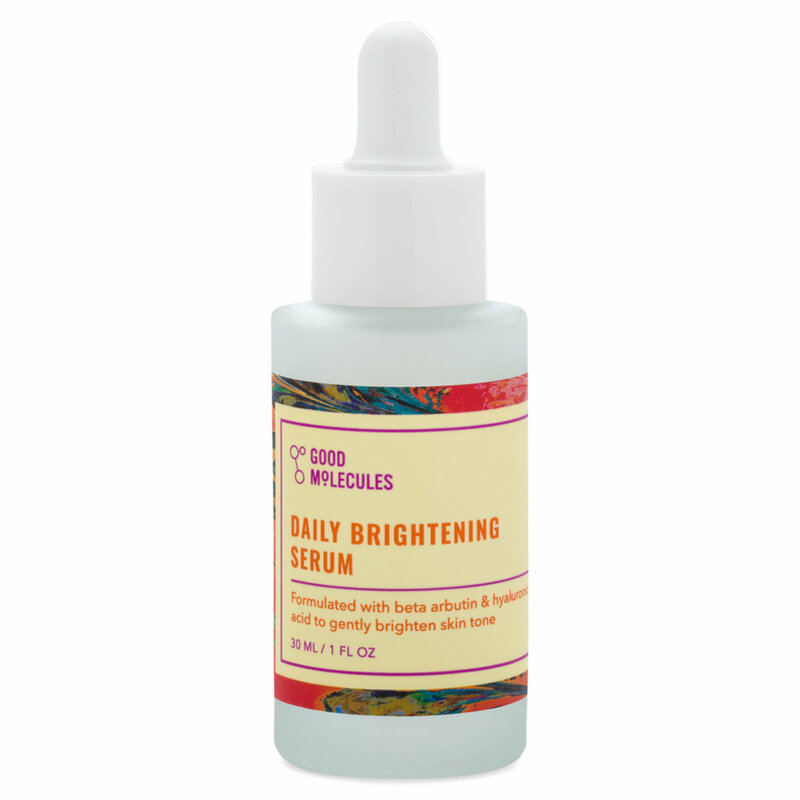 Maintain a bright, even-toned complexion with this Daily Brightening Serum from Good Molecules. 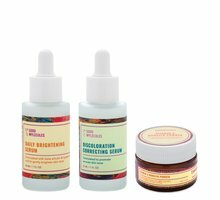 Beta arbutin and hyaluronic acid go to work to gently brighten and promote a healthy, youthful complexion without irritation. Apply a few drops in the morning and at night before oils and moisturizers. Let absorb for 30 seconds. Suitable for daily use. Discontinue use if irritation occurs.